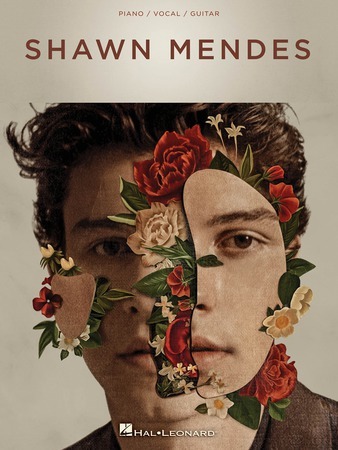 Mendes' 2018 self-titled album debuted at the top of the U.S. and his native Canadian Billboard album charts. This matching folio features all 14 tracks, arranged for piano, voice and guitar: Because I Had You; Fallin' All in You; In My Blood; Like to Be You; Lost in Japan; Mutual; Nervous; Particular Taste; Perfectly Wrong; Queen; When You're Ready, I'm Waiting; Where Were You in the Morning? ; Why and Youth.